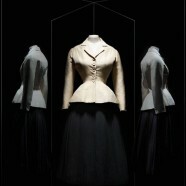 Christian Dior: Designer of Dreams exhibition will soon be shown for the first time in London. Based on 2017’s exhibition Christian Dior: Couturier du Reve, organized by the Musee des Arts Decoratifs, Paris, it will be staged at the Victoria and Albert Museum and will be the largest fashion exhibition in the UK since “Alexander McQueen: Savage Beauty in 2015.”. The exhibition is dedicated to the legendary designs of the fashion house and will highlight the iconic designer’s history and influence on fashion from 1947 to today. Over 300 couture dresses, made between 1947 and 2017, studio tools and fashion photographs will be included. Hundreds of documents and fashion accessories including hats, jewelry, bags, shoes and perfume bottles will also be on display. 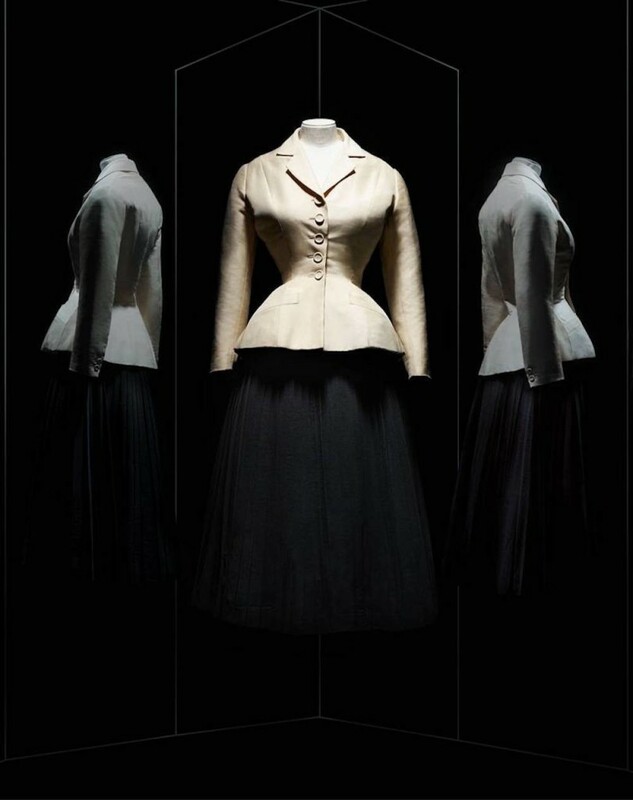 The Christian Dior Designer of Dreams exhibition will run from February 2, 2019 to July 14, 2019.